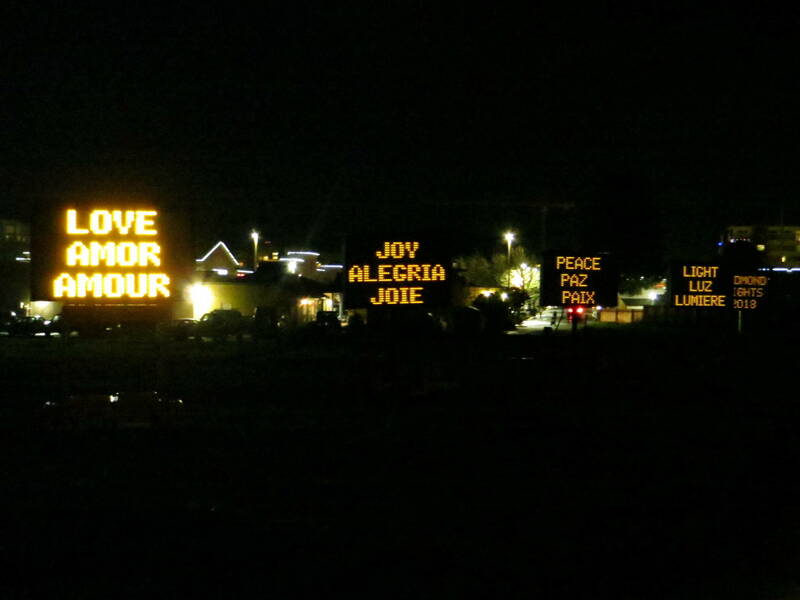 For the first time, Redmond Lights was two days long. The 19th annual Redmond Lights on Dec. 1-2 featured two days of holiday festivities throughout downtown Redmond. 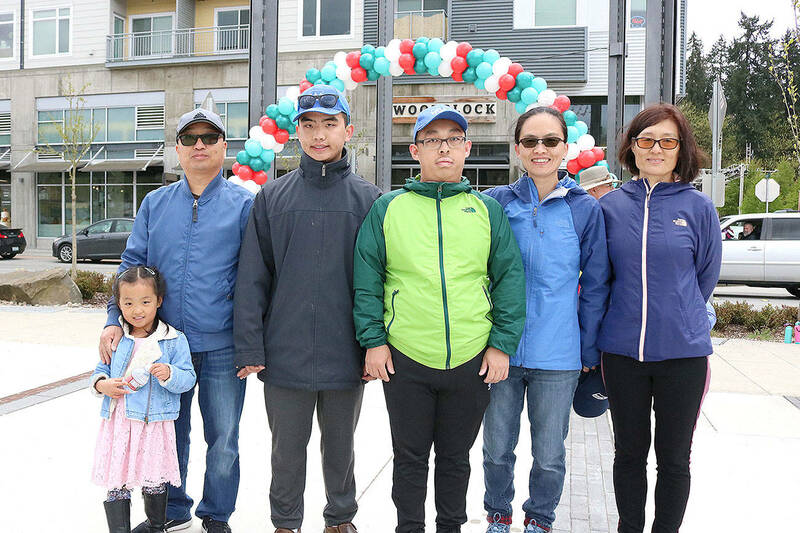 The first day featured performances from various cultural groups on the City Hall main stage as well as interactive activities for all ages, the annual tree lighting and Luminary Walk to Redmond Town Center as well as a fireworks show. 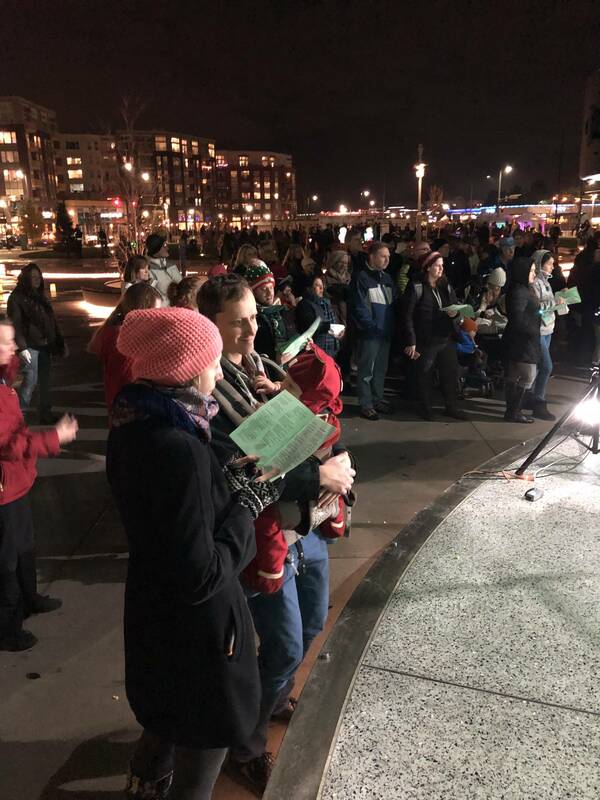 Day two’s Luminary Walk took attendees from City Hall to Downtown Park, where a community sing-a-long was held, featuring many traditional holiday songs.